The 8 Diadem signed an attempt to stand out from the gigantic Powerful, deemed too expensive. 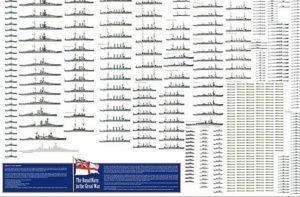 They had reduced their size, armor and saved a total of 3,000 tons with a saving of 100,000 pounds per ship, which was almost the price of another light cruiser. Constructed in two groups, the following had more powerful machines for a gain of half a knot. Good walkers, they easily reached their desired speeds, although the Niobe suffered from machine failures and other units in the class had problems with boilers in service. 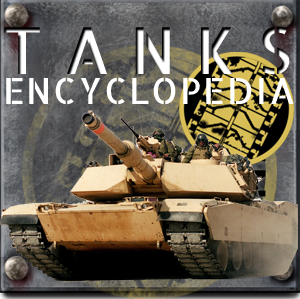 They were criticized for their lack of heavy parts and insufficient protection (shields rather than turrets). 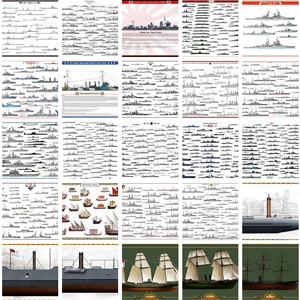 At the beginning of their career, three of these ships operated in China and one in the Mediterranean, the others remained in territorial waters. 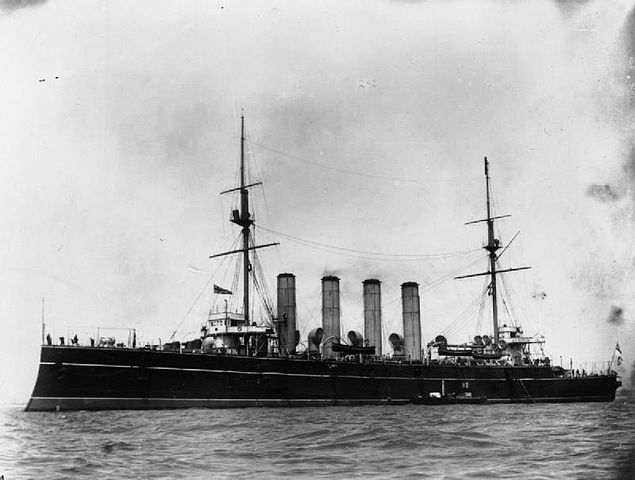 The HMS Amphitrite was stationed at Cape Verde at the beginning of the war, in the 9th Cruiser Squadron. From June 1915, he rallied to Portsmouth to be converted into a minesweeper. 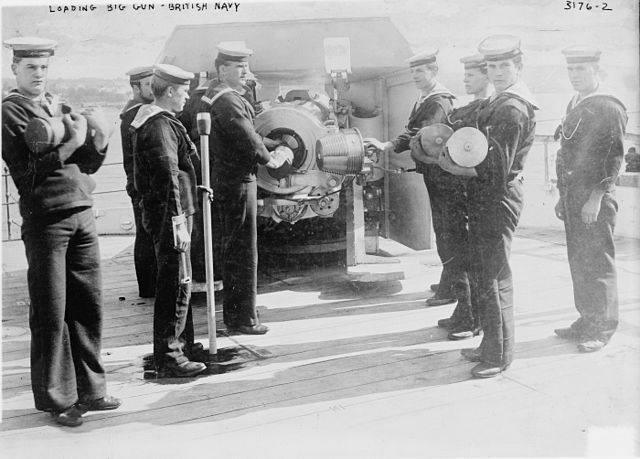 In August 1917 it had been rearmed with only 4 pieces of 152 mm (bow and stern) and one of 102 mm AA. It could carry 354 mines and since its release in August 1917, anchored some 5053 mines, replacing the Ariadne on the Dover dam. And it was the great northern dam in the company of the US Navy. He was involved in a collision in September 1918 with destroyer Nessus and retired from service in June 1919. 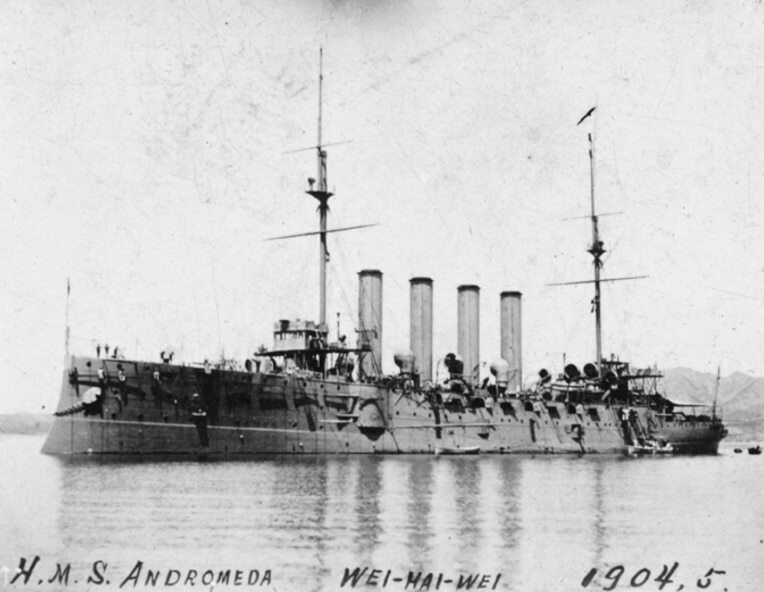 HMS Andromeda was anchored at Devonport and served as a training ship, a role he held until 1919. 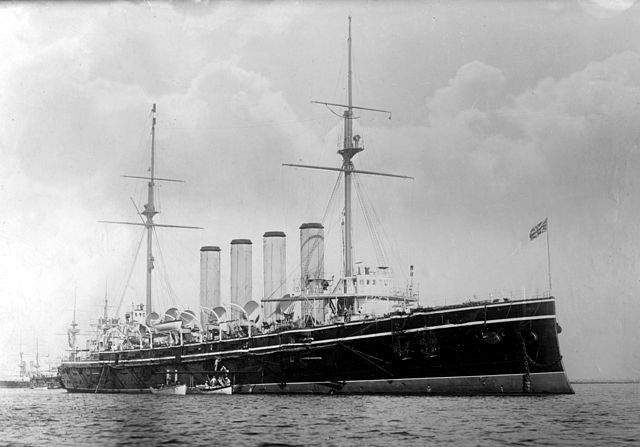 Then, renamed Impregnable II, he held his role until 1929. In 1931 she became a torpedo ship renamed Defiance, and survived as a schoolship until 1956. 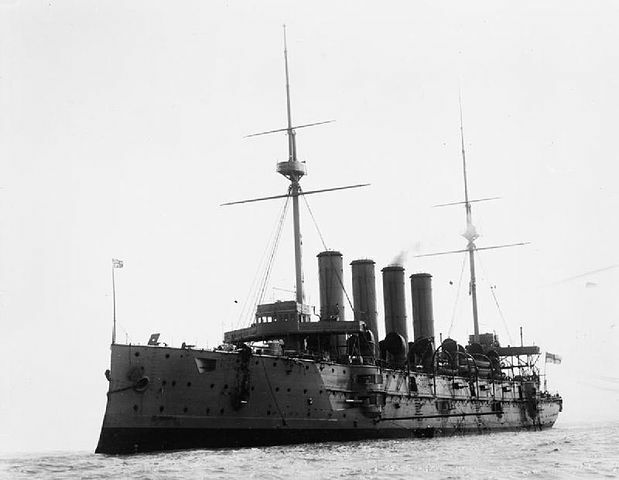 HMS Argonaut was stationed until 1915 at Cape Finisterre with the 9th squadron of cruisers. She captured the German armed cargo ship Graecia. It was set aside in Portsmouth in October 1915, then converted into a hospital ship until 1917, then a bark vessel until 1920. 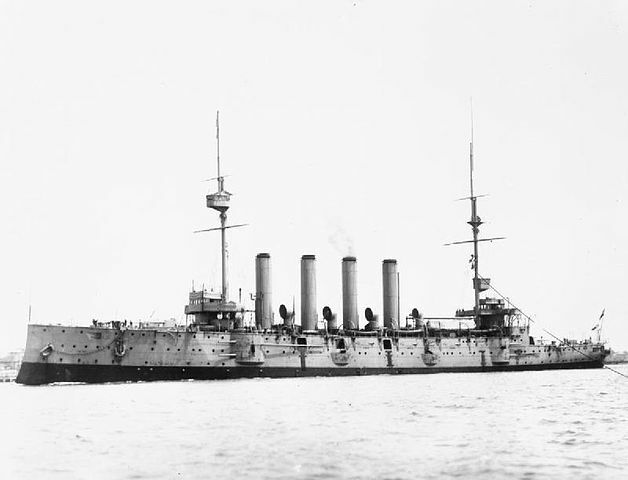 HMS Ariadne was a driver training ship in 1914 in Portsmouth. He was transferred to Devonport in 1915 and was converted into a mineswincher such as the Amphitrite in 1917. He was able to anchor 400 mines, and from March he was sent to anchor mines at Dover Dam and Heligoland Bay, But on 26 July he was torpedoed by UC 65 in front of beachy Head, with 38 victims. 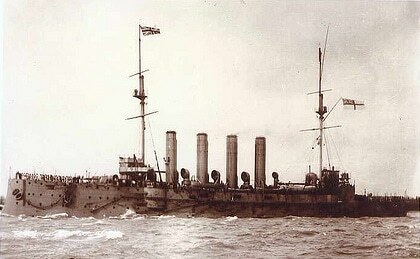 The HMS Diadem was stationed as a driver training ship in 1914 in Portsmouth. In October 1915 his activities were terminated, which he did not take back until 1918 for a brief moment. It was sold in 1921. 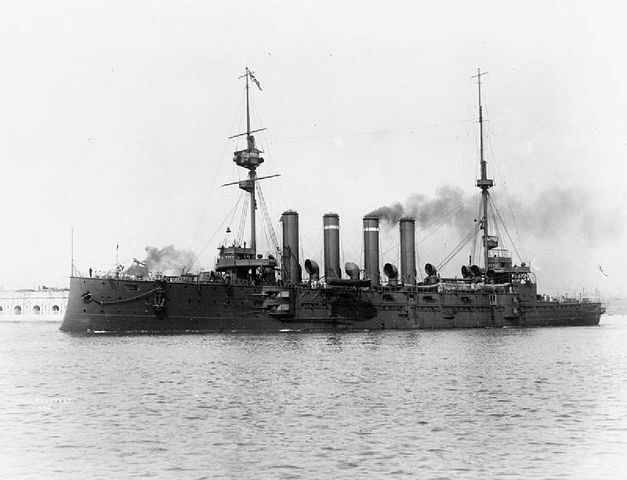 The HMS Europa operated at Finisterre Cape in 1914 with the 9th squadron of cruisers, of which he was the flagship. 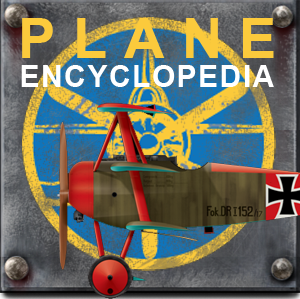 He was then sent to the Mediterranean, operating in Mudros and Malta after the war. It was sold in 1920. HMCS Niobe operated with the RCAN and was the victim of a stranding before the war. In 1914, he was based in Bermuda. 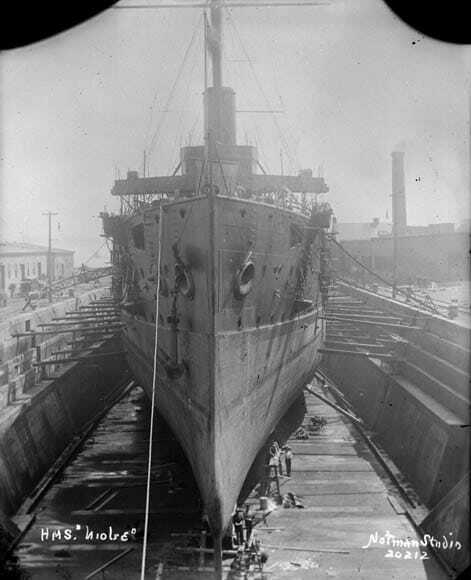 In October 1915 it was anchored in Halifax, disarmed, as ship-deposit of ammunition. A nearby warehouse that exploded damaged it severely. 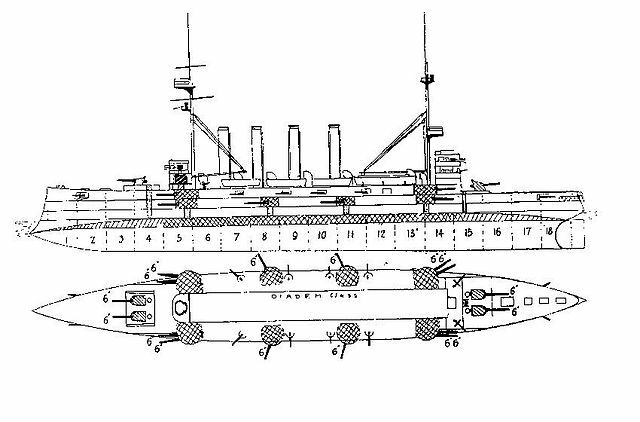 It was not repaired but remained as a pontoon until 1922. HMS Spartan (or Spartiate) was a training ship of drivers in 1914, a role that it held until 1932, under the name (from 1915), of HMS Fisgard. 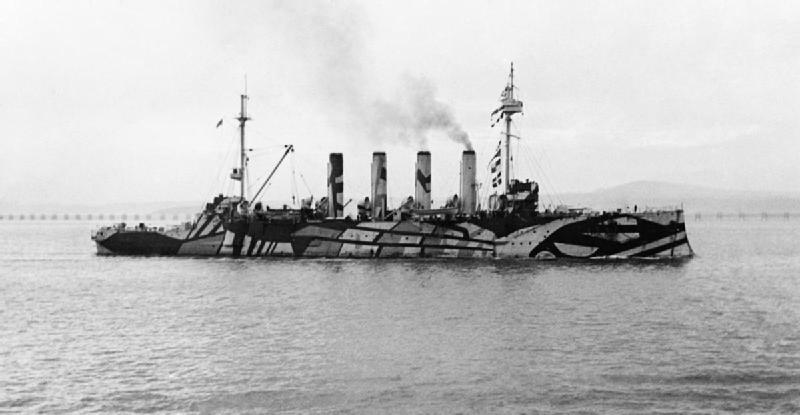 HMS Argonaut with the 9th cruiser sqn, illustration in 1915.